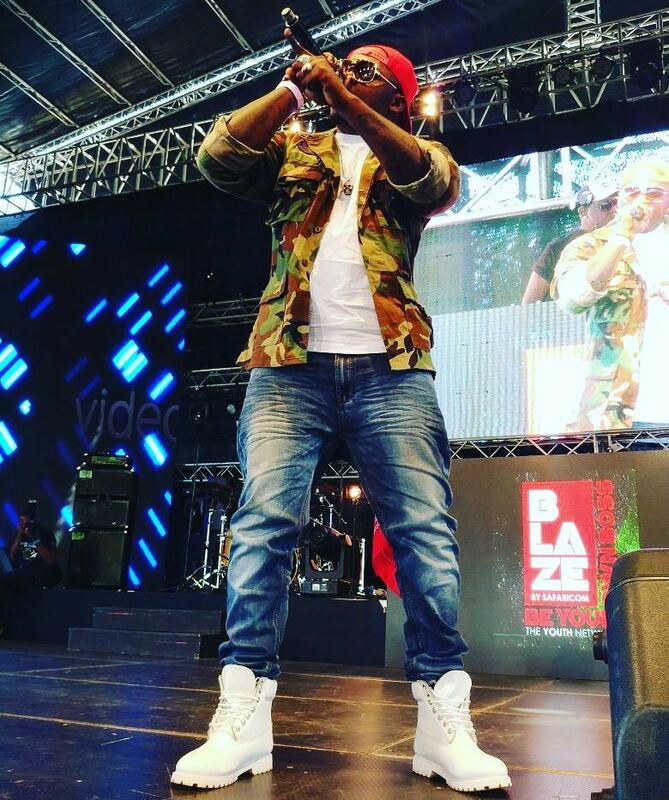 Khaligraph Jones is one man who isn’t afraid to speak his mind. And on most occasions he does just that. Yesterday we had an opportunity to speak to the man. 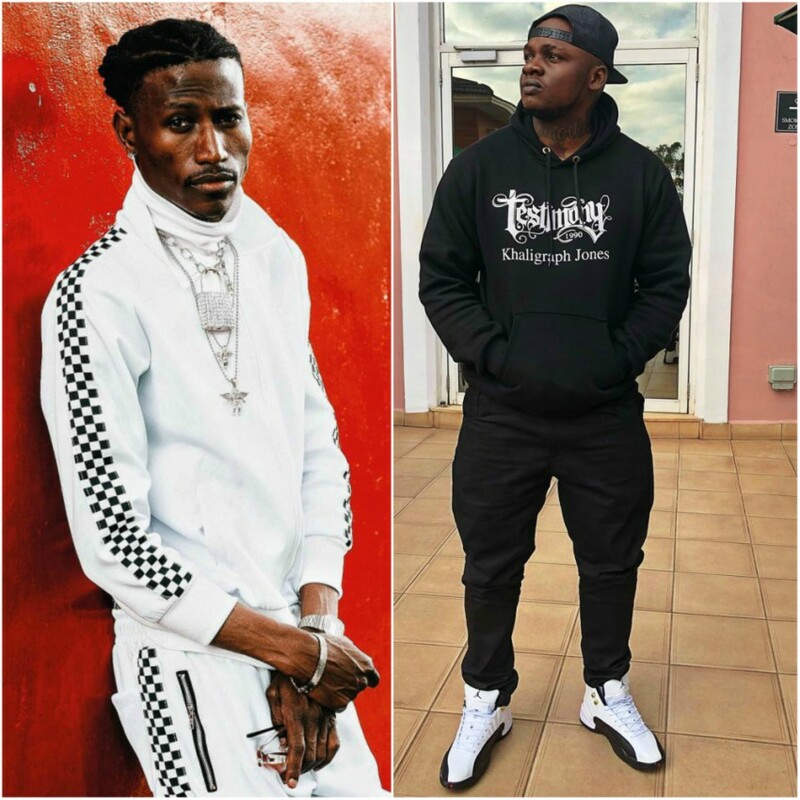 He has spoken in the past about his relationship with Octopizzo and his exes. But in this particular interview he wasn’t as forthcoming especially when speaking about his ex Cashy, whose real name is Karimi Muriungi. Why would his ex be of any importance to the “Bora Uhai” musician? Because she recently gave birth and we as the wonderful people of Mpasho.co.ke wanted to know what he thought about the news. When we asked him what he thought about the news, he was very cagey. He concluded by saying that he would never comment on anyone that is close to him. Hmm? 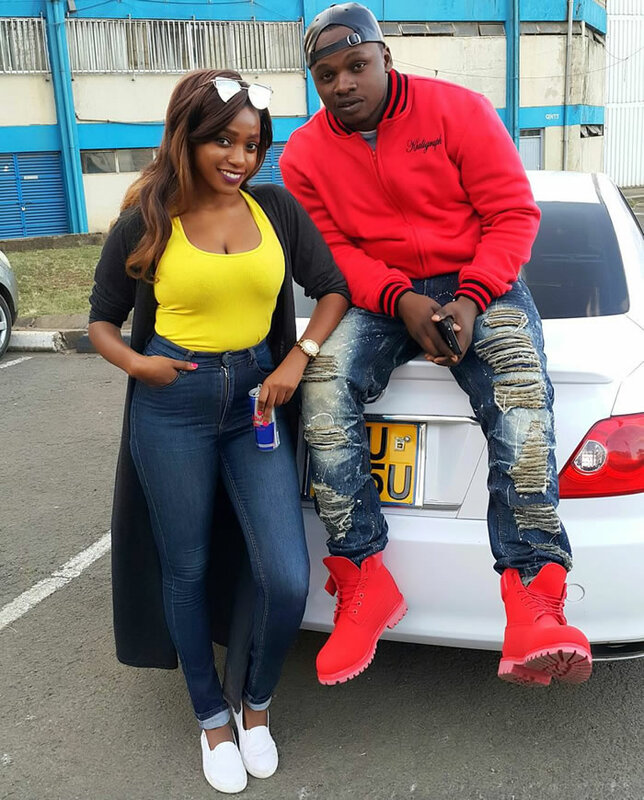 How close are Cashy and Khaligraph still? 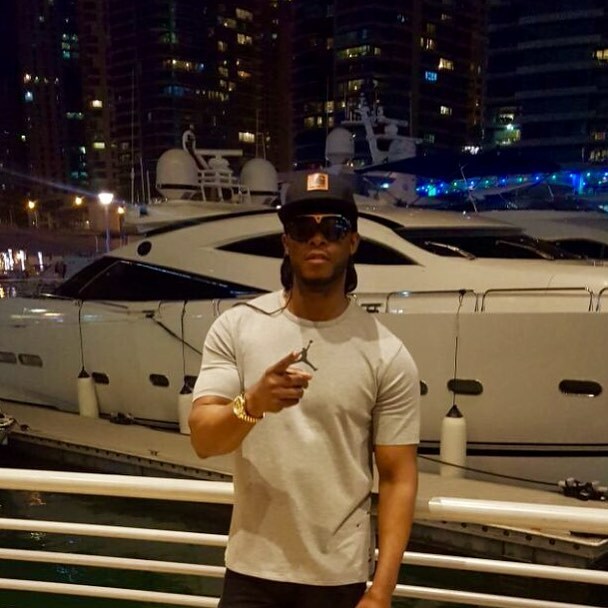 But the rapper was more willing to dish out information about the talk of the town, the one and the only, the “badder than most” Redsan. Wajua wasanii wanapigia producer na hashikii simu. Umefanya na mtu ngoma, ushaambia fans nyimbo inatoka, producer hatoi nyimbo. Wewe! Utapigwa! That is when I had to step in. What was he saying exactly? 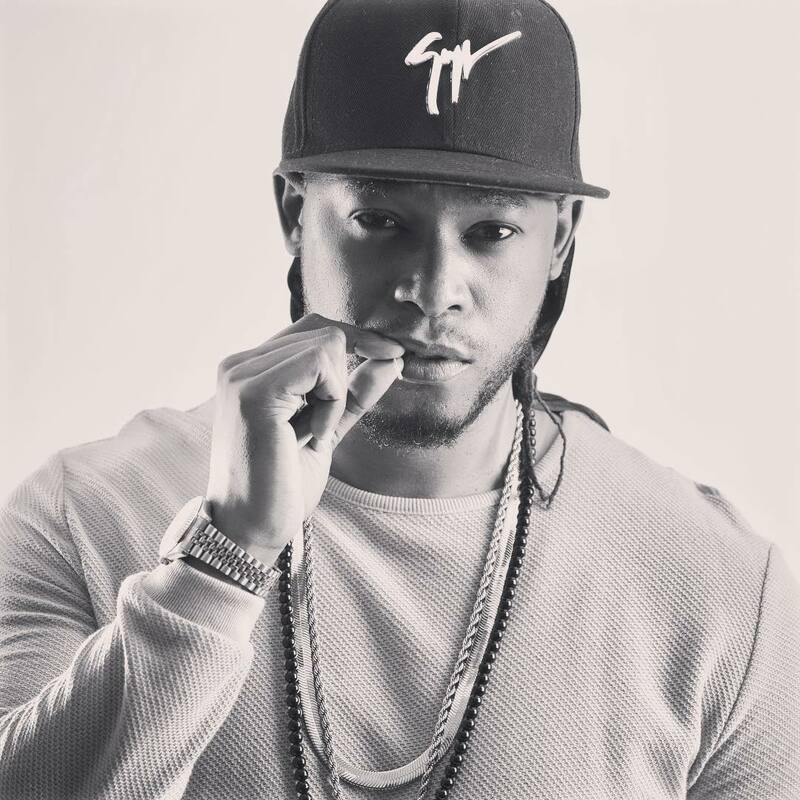 Did he condone the kichapo that Redsan dished out? He even saw the humour in the whole situation and joked that they might call their new collaboration, “Beats by Redsan”. Hehehe! 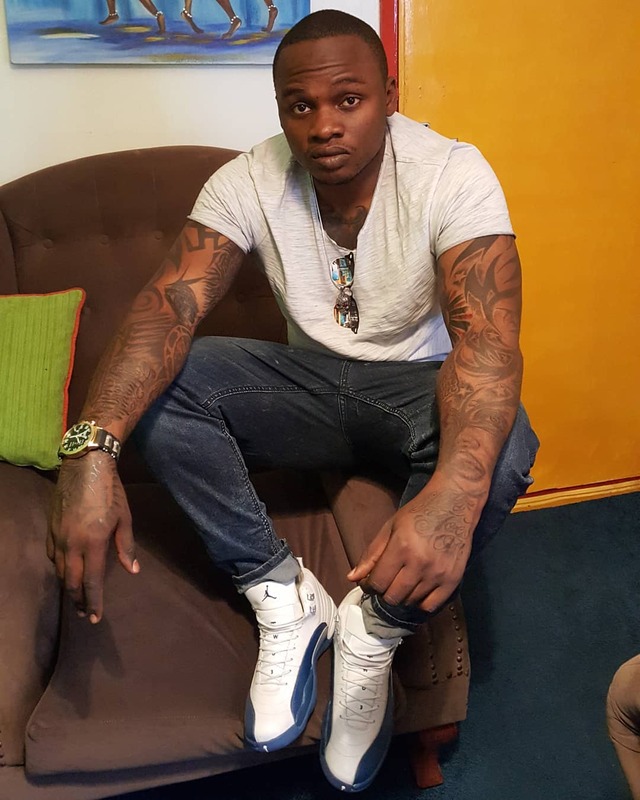 Khaligraph also pointed out that he was a professional and that no producer would mess with him.